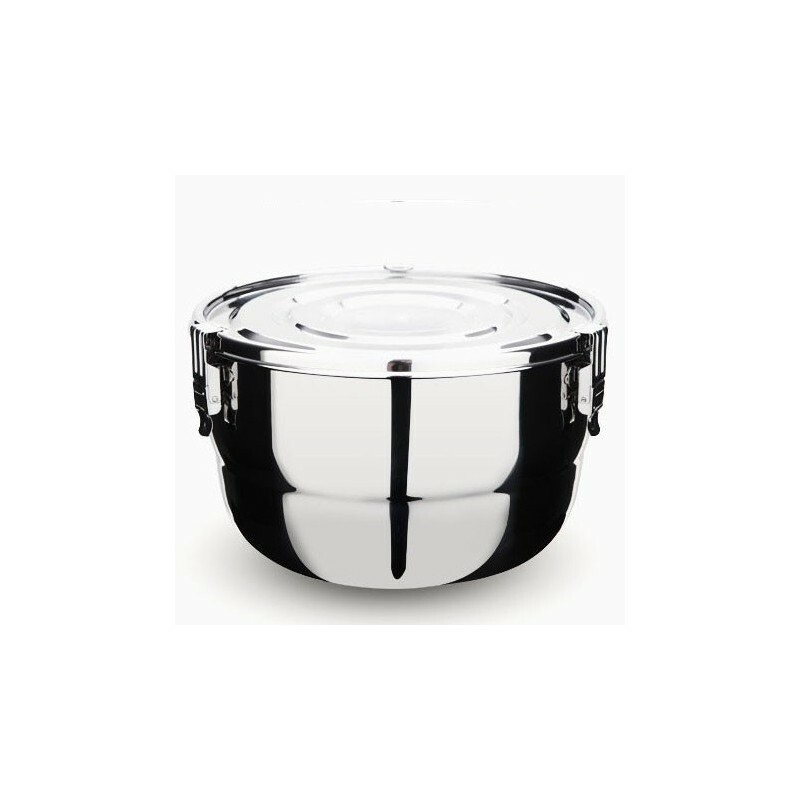 Onyx 26cm stainless steel containers are airtight and made from the highest quality, food grade 18/10 stainless steel. Freezer safe, oven safe (without lid) and BPA free. Buying this product = 85 Reward points for Members. Your cart will total 85 points = voucher of $4.25. Not a Member? Join at checkout to claim these points. 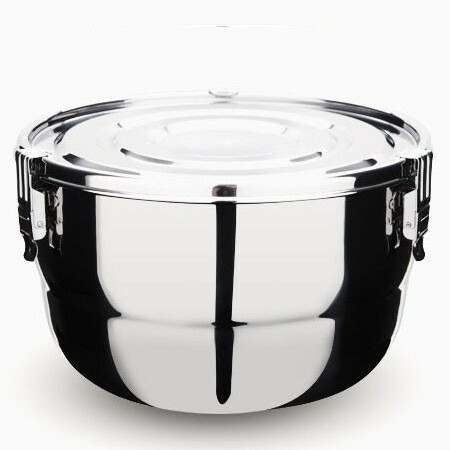 28cm W x 16cm H, 6L capacity. All measurements are approximate.